Gratist is an exquisite blend of Grapefruit, limes and lemon , its an amazingly crisp, sour-sweet vape with a smooth delicious aftertaste that makes Gratist stand out amongst other e liquid flavours. What Is Gratist Juice Like To Vape? This zesty style ejuice from The Vape Shop is made from all the citrus fruits make it a truly invigorating vape. When you inhale this flavour you will immediately wake with the taste of red grapefruit, limes and lemon. Blended perfectly to produce a clean fresh citrus flavour that works well with each flavour fighting for dominance in your mouth. The ripe limes and lemon combine well with the sweet grapefruit and produce an excellent refreshing exhale with the same flavour strength leaving a tangy and zesty fruity aftertaste in your mouth. 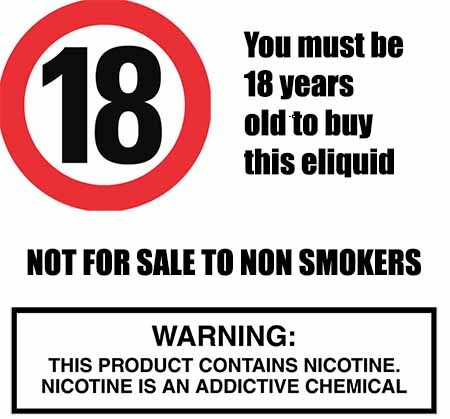 WE make sure that all our vape liquids we produce in the UK DO NOT contain: - Diacetyl, Acetoin, or Acetyl Propionyl, refined sugars, protein, genetically modified ingredients, animal ingredients of any kind, preservatives, sweeteners, or colours. Is Vaping Gratist eJuice Vegan & Vegetarian Safe? 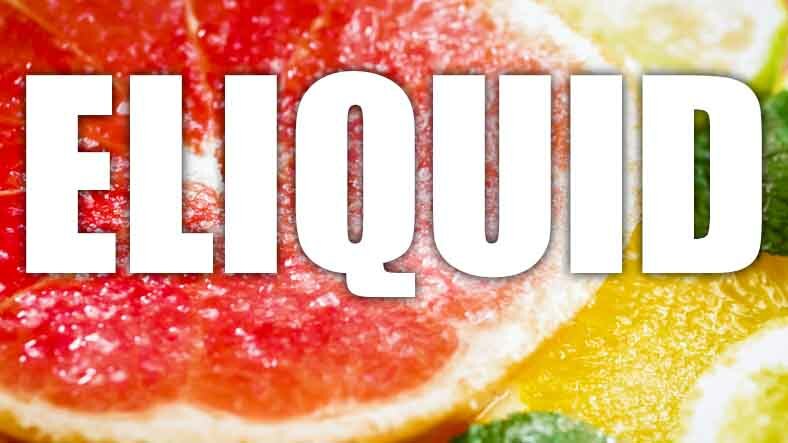 To give you peace of mind we only produce fresh fruit e liquids that are gluten free and suitable for vegetarians, and vegans. You can rest assured when purchasing this e liquid flavour that it contains only the purest ingredients.